Lost something during the festival? 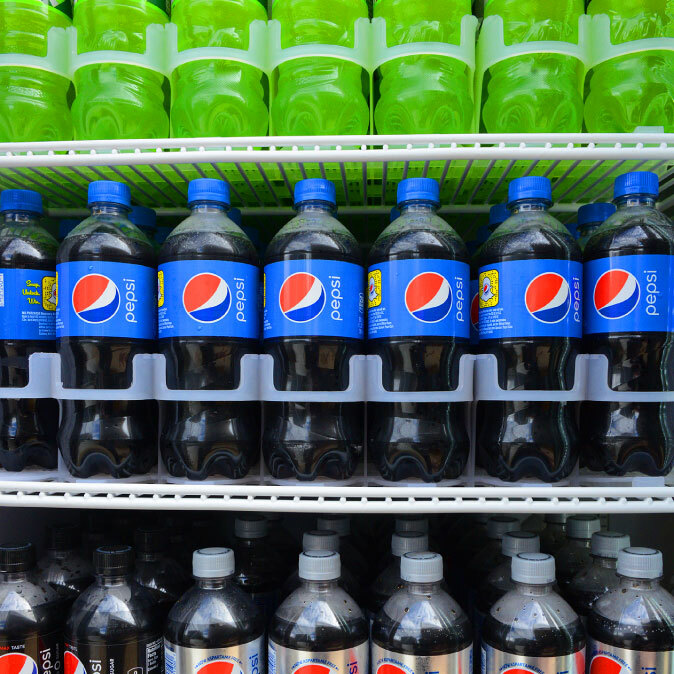 Don’t freak out just yet. Head over to the information booth located at the top of the hill next to the Merch Store during the festival; your item may be waiting for you there. 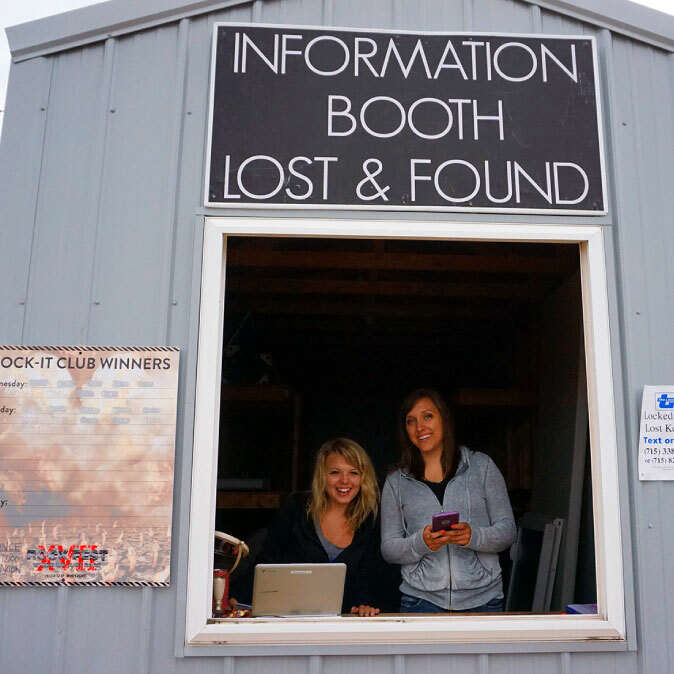 If you realize that you’ve lost something after the festival is over, call our office at 800.326.3378 Monday-Friday, 8am-4pm to see if we have it. Rock-It Club Card Holders! Stop by the Info Booth to get your Club Card & shirt and be sure to check the board posted outside to see if you’re the winner of any Meet & Greets! Ran out of cash? There’s more where that came from! 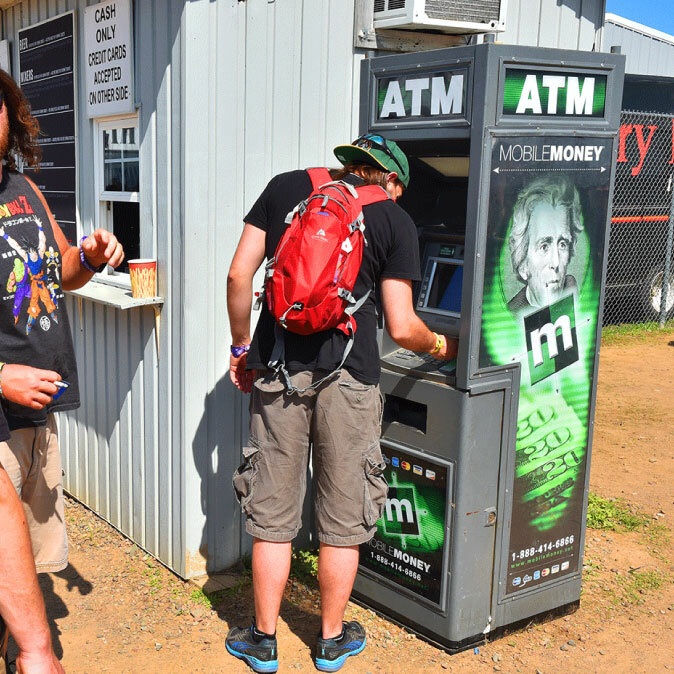 ATMs are located throughout the concert grounds for you to get more cash as needed during the duration of the weekend. Don’t feel like carrying cash or a credit card around? Sign up for cashless with your wristband! The Merch Store is located at the top of the hill next to the Info Booth/Lost & Found. 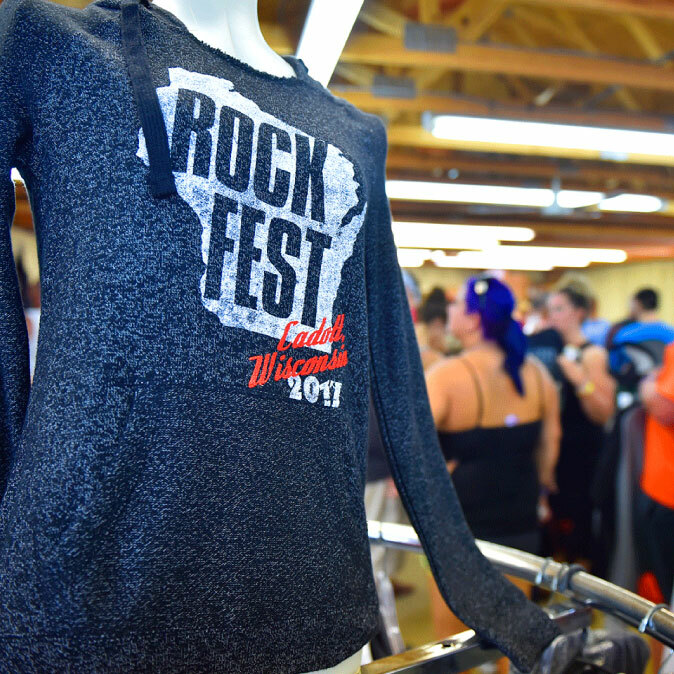 Get the latest Rock Fest gear for 2019 Rock Fest including hats, tank tops, t-shirts, sweatshirts, long sleeves, mugs, pins, etc. for men, women, and children. Don’t miss out! Merchandise typically sells out very quickly and is first come first serve, as we do not order more once it is gone. Forgot something you need like toothpaste, munchies, a fire ring? We’ve got you covered! Head over to the convenience stores in both the North and South Campgrounds! 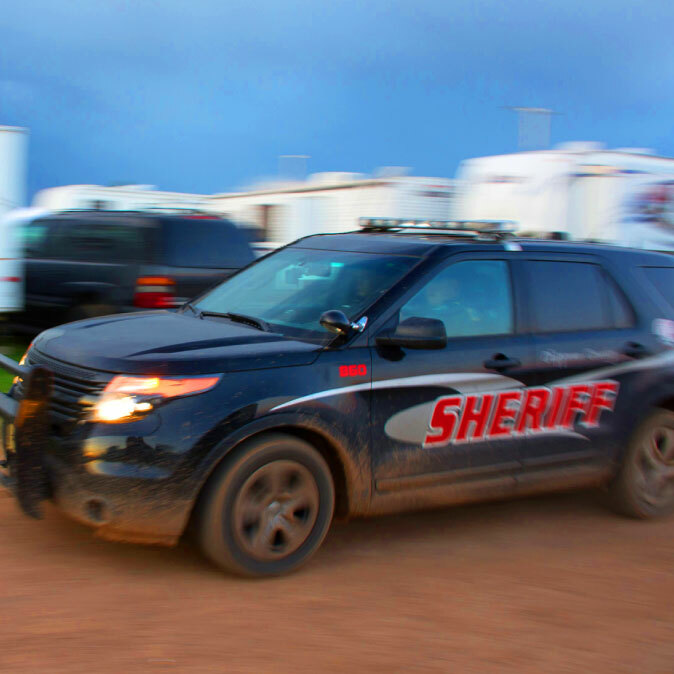 South Campground Convenience Store is located between the showers and Main Gates, and is open Wednesday, 9:00am-10:00pm & Thursday-Saturday 6:00am-2:00pm. North Convenience Store is open Thursday-Saturday, 6:00am-8:00pm. 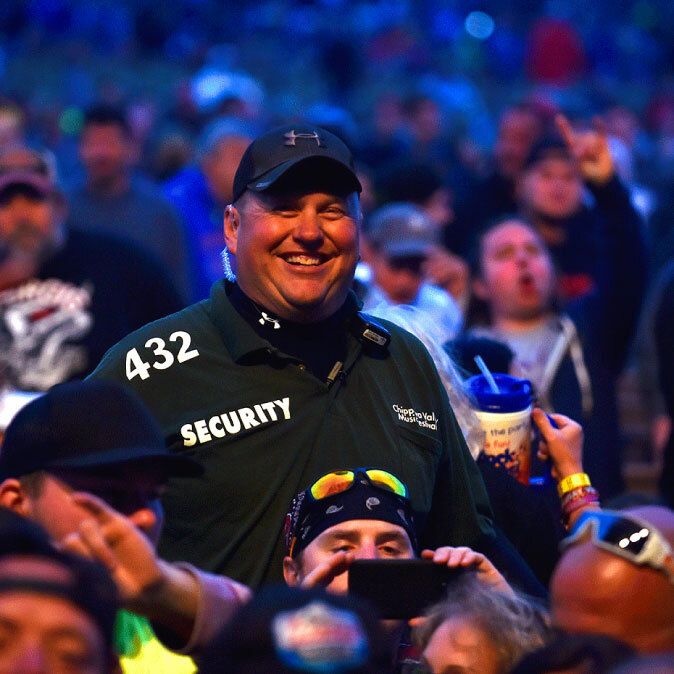 If you’d like to report an issue or need help, find one of our neon-yellow shirt-wearing security persons or visit Security Headquarters. If you’d like to remain anonymous reporting any type of issue ANY time of the day, you can text into our Tip Hotline during the festival. We’ll have that number posted here and around the festival once we get closer to our event. Wisconsin can get really hot and humid during our summer months, so we want to make sure all of our patrons have easy access to fresh water. 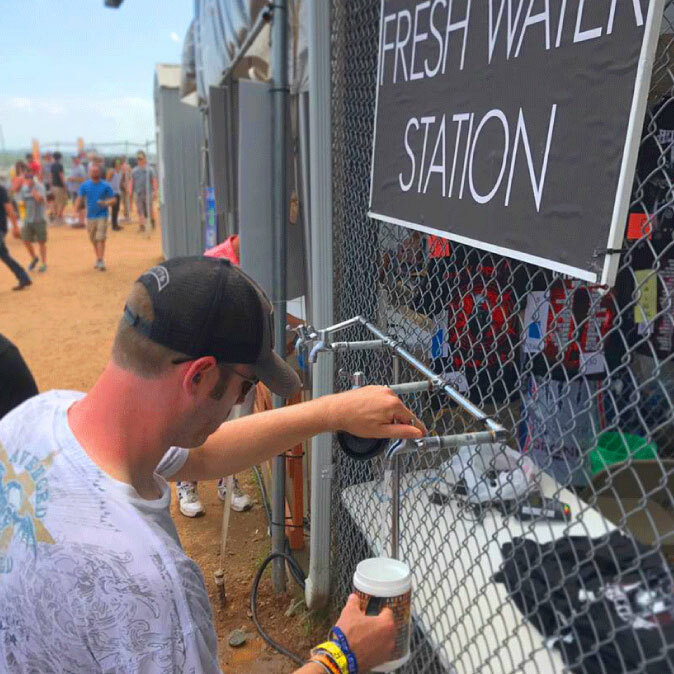 There are fresh water stations located throughout the camp and concert grounds, so make sure to keep yourself hydrated throughout the day!